Earlier this year, Panasonic launched its premium camera phone which features a 1-inch sensor that’s used in Panasonic’s DMC-FZ1000 flagship bridge camera, offering excellent photographic capabilities. Recently, the company announced that Panasonic DMC-CM1 smartphone will be available in “limited numbers” in the UK from December 1st, citing high demand as the reason for launch. Initially, it was only planned to launch in Germany and France only, but add UK to the list of countries as well. The handset features a 4.7-inch display rocking a resolution of 1920 by 1080 pixels, and a quad-core Snapdragon 801 chipset clocked at 2.3GHz paired with 2GB of RAM and 16GB of storage as well as a microSD card slot which supports up to 128GB. 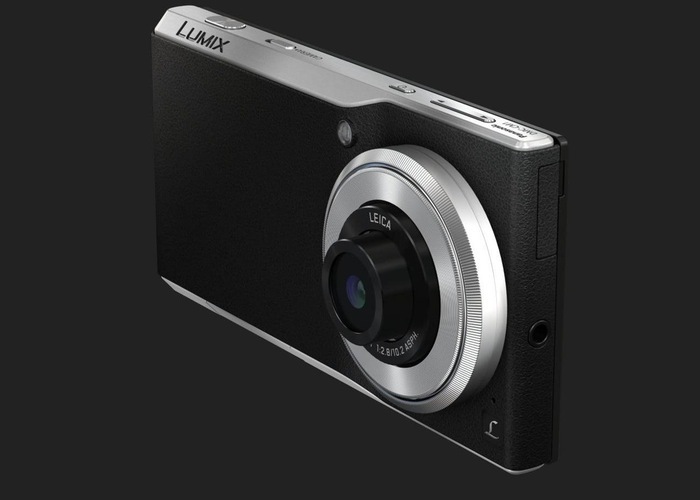 The handset features an impressive 1-inch 20MP camera with f/2.8 LEICA DC Lens, and is capable of recording 4K videos. Other features include 4G connectivity, a 2,600 mAh battery and runs Android 4.4 KitKat as its operating system out of the box. The official press release didn’t reveal the exact pricing details, but it should be around €899 ($1,115 / £710), the price of the handset in Germany and France. Anyone planning to pick up this beastie cameraphone?